You can’t blame DC’s core entertainment team — or prominent DC writer-turned-movie figurehead Geoff Johns — for the failures of the dark and murderous slog that was Man of Steel. Johns had almost nothing to do with it. Leadership at Warner Bros. Pictures sidelined the DC Entertainment President Diane Nelson and Geoff Johns. What ensued was a string of films, namely Batman v Superman and Suicide Squad after Superman’s solo outing, that a lot of people saw in theaters but nobody really liked. Their critical failures led to Nelson and Johns being put in charge of the DC Cinematic Universe, but we didn’t see the effects of that transition until Wonder Woman. 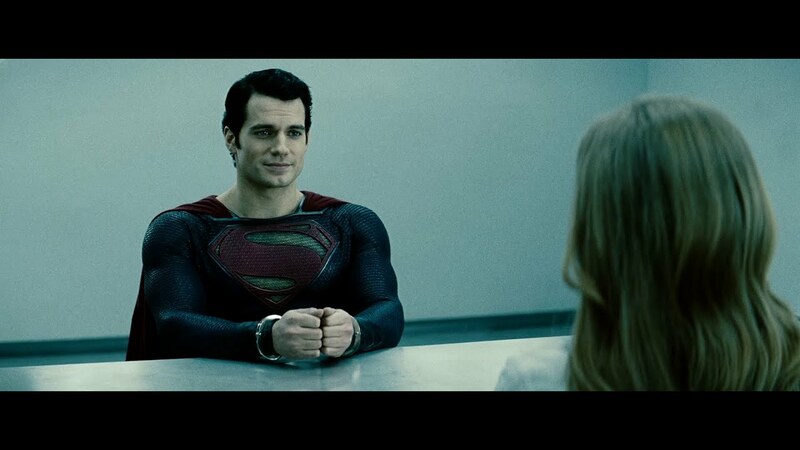 This Superman frowns a lot. Nelson and Jones implemented a new tone built on “hope and optimism” with Wonder Woman, which was a total hit with fans and critics alike. The Gal Gadot-led film ranks higher than almost every Marvel movie on Rotten Tomatoes, which is always a promising measure of critical success. For the longest time, Warner Bros. was desperate to match the popularity and critical success of the Marvel Cinematic Universe. DC consistently lagged behind, obsessively playing catch up and cramming in too much universe-building with these darker, grittier heroes and villains. Not until Wonder Woman did DC put out a film deemed great by critics and fans alike. With Justice League due out in a matter of weeks, Superman fans might actually have a bright future ahead of them with the DC Cinematic Universe.